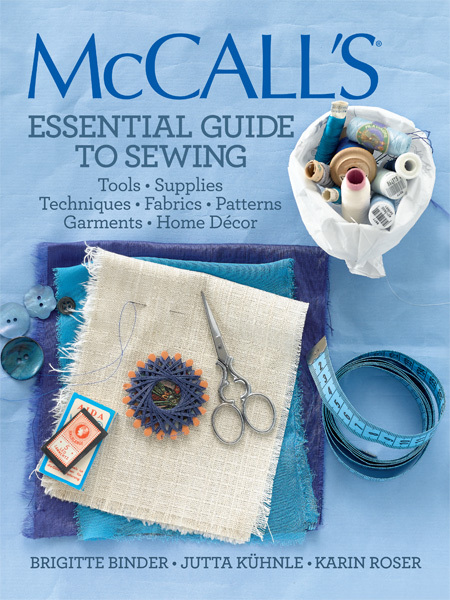 Packed with know-how, tips, and fascinating facts, McCall's Essential Guide to Sewing is an indispensable companion for anyone who sews, from novice to expert. If you have a question—from the ins and outs of using a sewing machine, to mastering a basic technique, to understanding a professional method for making projects look perfectly finished—this book has the answer. Also included are sections on mending and repairing projects, marketing and selling designs online, 100 frequently asked questions, plus a comprehensive glossary.